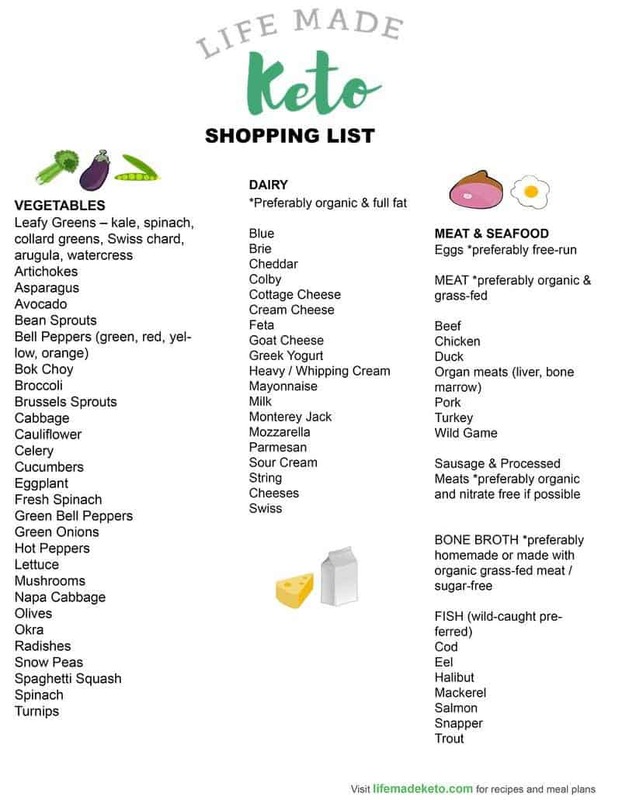 How To Stock a Keto Pantry – printable shopping list and tips on how to stock a ketogenic pantry with my favorite basic essentials for low carb snacks, keto-friendly supplements, online sites and grocery stores. 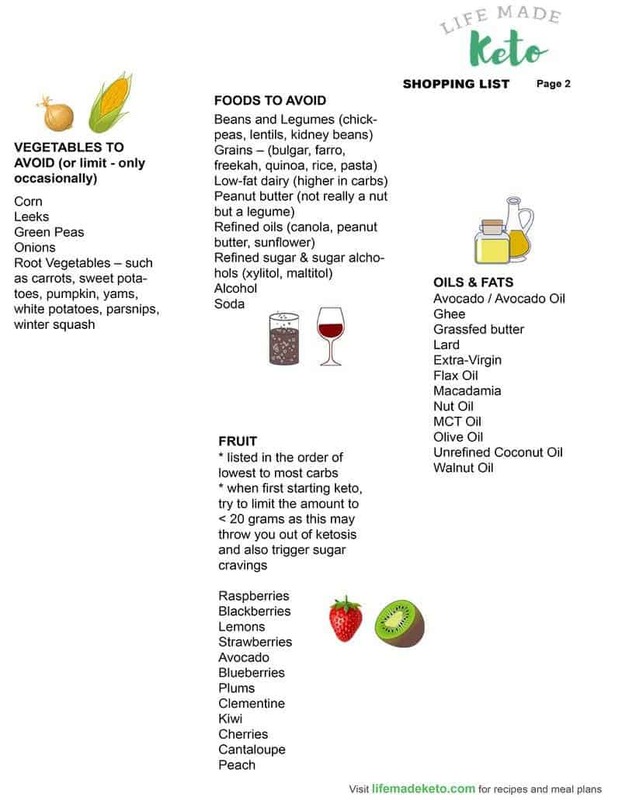 If you are just starting on your ketogenic journey, this Ultimate Guide on along with What is Keto guide are two great places to help you get started. 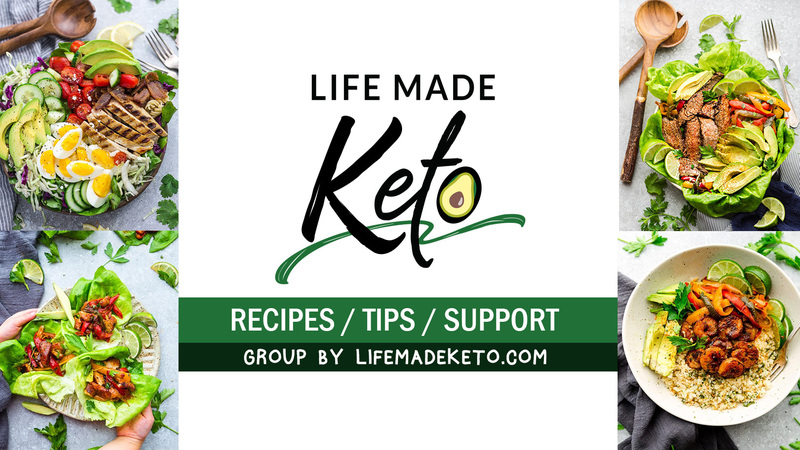 If you want to get the story on how Keto, helped me, you can read all about it here. 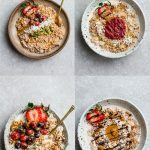 I get a lot of questions and messages on Instagram and my Facebook group about what my favorite keto-friendly products are and where I get them. 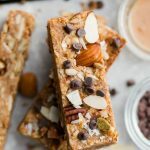 For other specialty ingredients in our pantry and even our grass fed meats and fresh seafood, I order these online from various sites. It’s not only more convenient but many times it costs less than the local grocery store! And it is delivered to your door! 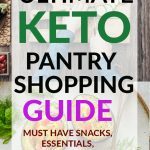 Amazon – sauces, dressings, keto-friendly snacks and pantry ingredients, food scale, ketone testing, meal prep, supplements etc. 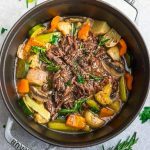 TruLocal – top quality grass fed meats delivered each month to your door at prices that are less than many grocery stores in the Ontario. 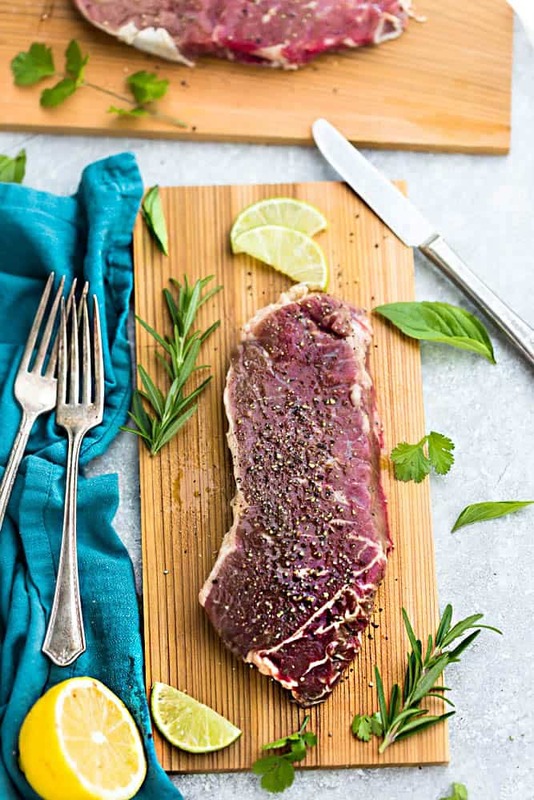 Butcher Box – top quality grass fed meats delivered each month to your door at prices that are less than many grocery stores in the US. 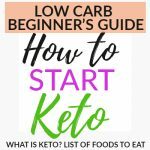 For anyone thinking of starting the keto diet, you can check out my detailed post on How to Start a Ketogenic Diet including What is Keto and everything you need to know to get started.